Installing a new set of windows and conservatories into your home is a topic that should not be decided quickly. With a variety of options available in the market, making sure you have the right one can be a difficult task. However, for your Thetford home, we work with a market-leading company that specialise in making sure you are safe and secure with the latest range of high-performance double glazed products. Style Superior Windows & Conservatories Ltd are able to offer customers in Thetford with a range of stunning double glazed windows and conservatory options that are manufactured in a way that makes sure your new purchase blends seamlessly into the existing architecture. With over three decades of experience in the industry, they are able to draw on years of experience to make sure you are getting the best experience and information. Their values and working ethos are important to us, which is why we have chosen to work with them to provide customers with the best products available. They believe in supplying superior quality coupled with high-performance products to homes that are in need of a bit of TLC. Their promise is to offer a cost-effective solution to windows and conservatory instalments and repairs that are ideal for Thetford homes. We make sure all the products we offer a manufactured within the UK in order to offer exceptional results. We understand the importance of making sure your home is as energy efficient and strong as possible. This is why we work with market-leaders to ensure you are getting a high-quality installation that is guaranteed to make sure your home is as safe as possible. You can trust Style Superior Windows & Conservatories Ltd. 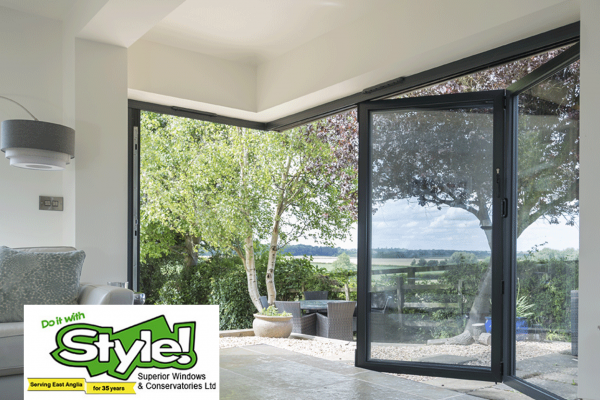 Style Superior Windows & Conservatories Ltd are proud to offer customers the StyleLine Collection by Sternfenster, featuring a range of impressive windows and doors made to measure for your home. Made from the highest standard of material, your StyleLine product is guaranteed to be a unique piece for your home, adding long-lasting value coupled with incredible style. Style Superior capture gorgeous aesthetic in a highly attractice collection. 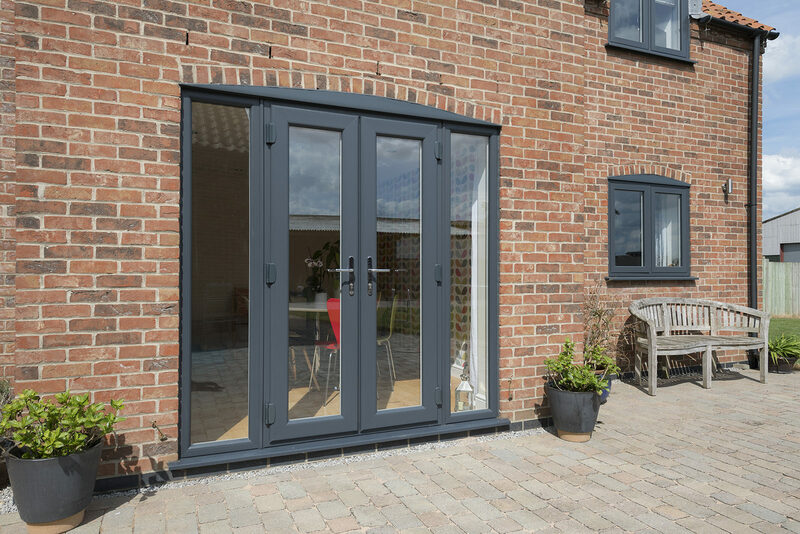 Utilising the latest technological advances in the industry, you will benefit from a range of stunning windows and doors that are designed to ensure your home has enhanced aesthetics and a stronger frame. Style Superior Windows & Conservatories Ltd utilise Seamless Quad Welder technology to build a profile that is unrivalled compared to their counterparts on the market. This means you are getting the best out of your windows and doors. 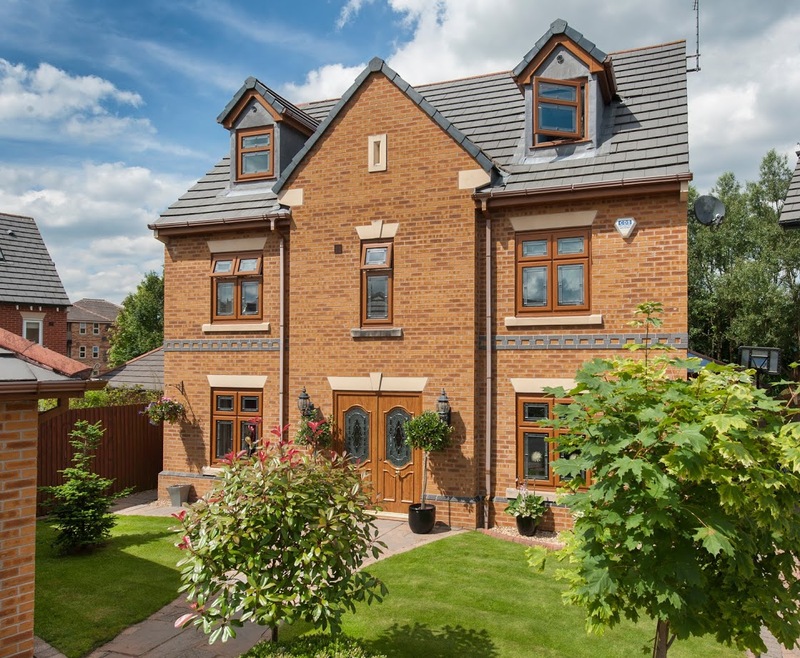 Using a range of highly trusted techniques and equipment, the team at Style Superior Windows & Conservatories Ltd are able to manufactured windows and doors that offer groove free aesthetics, meaning you get a sleek, stylish appearance. By removing the vinyl corners, your home will transformed, making it look and feel brand new. Choosing from the StyleLine collection means you will be giving your home the best products available. Each of the products available in the range are designed to blend seamlessly into your existing architecture, making it ideal for any type of property. You will have the creative control which means you can choose from the colours, finishes and glass options available to tailor your new windows and doors to fit your home. 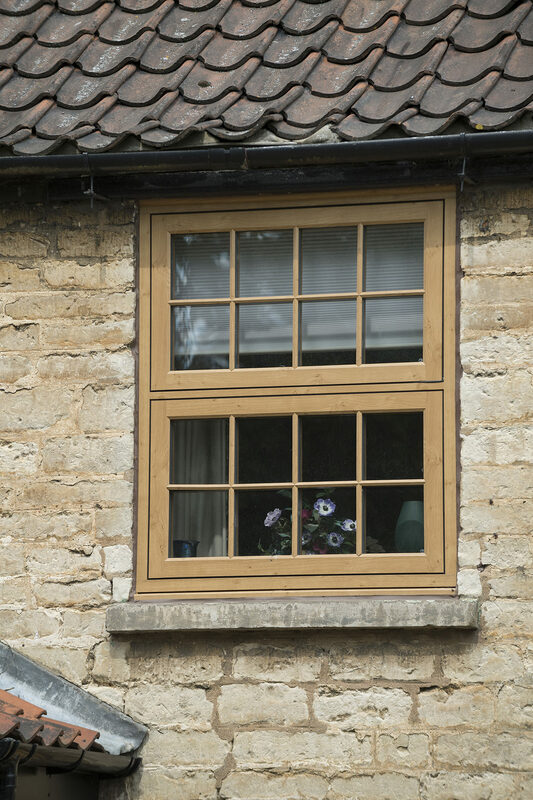 Style Superior offer a variety of options, including timber-looks that provide you with all the benefits of using uPVC. Our range of StyleLine products are available to purchase in a range of customisable options that extend further than colours, finishes and glass options. You can choose from a variety of additional features to make sure you are getting the best product possible for your home. 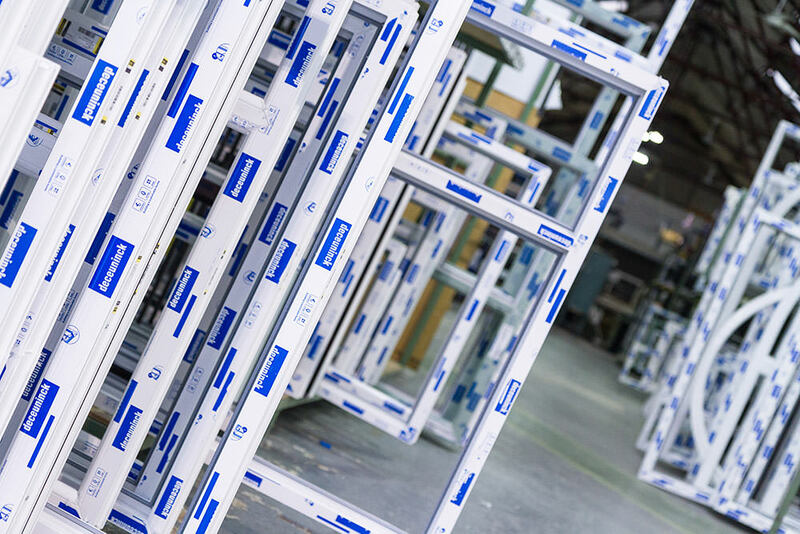 Our range of customisation options spans across super spacer bars, triple glazing and low line gaskets. With our range of stunning windows and doors, your home will be more energy efficient. Each of the products on offer are available in a range of stunning profiles, all of which are guaranteed to make your home more energy efficient, warmer and comfortable all year round, without the need to turn the thermostat up. The double glazed window panels sit tightly in the frames, which are a comfortable fit in the space provided. This ensures your home is gradually getting warmer, eliminating cold spots and draughts. To hear more about home improvements from Style Superior Windows & Conservatories Ltd, get in touch with us today. They will be happy to talk you through the collection, giving you all the key information you need to make sure you are getting the best product for your home. With their experts drawing on years of experience in the industry, you can be sure that you will be getting the best advice and quotes for your dream windows and doors from the Sternfenster collection.